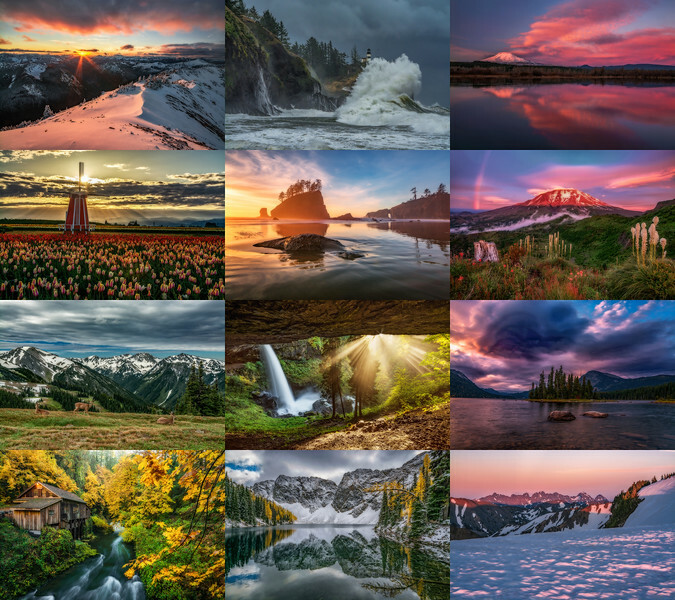 My 2019 Calendar includes scenes from around the Pacific Northwest that I captured while adventuring over the last year. A preview of the pictures is shown below and the cover is pictured above. Just click the buy now button near the top of the page and pay with your credit card or use Paypal for the transaction. Get yours while they last, I am only taking orders until mid to late November, then I'll be sending the order to the printer. 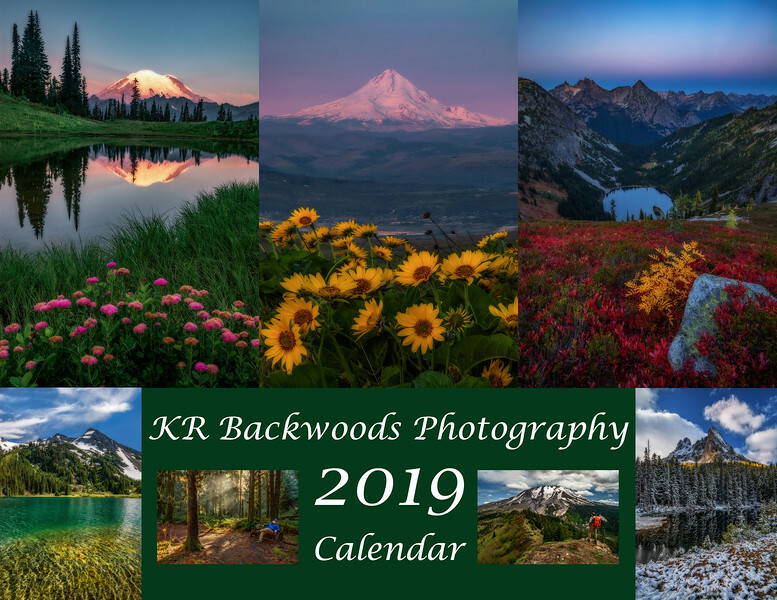 I will me making one bulk order to the printer so I will not be shipping any calendars out before December, but I'll be ordering early enough to ensure I have time to package and mail them out so that you receive the calendars in plenty of time before Christmas. Preorder now, because there will not be any available after November. Thanks so much for the continued support everyone!